The freshness and relief of Spring is one of the highlights of the year for many people, especially if it has been a particularly cold winter. As the days continue to get longer, it will soon be time to get back into the great outdoors once again. Spending days out in the British countryside is not only rejuvenating, it’s also a great way for the family to spend time together, away from screens and technology. These six days out encapsulate the variety and rural beauty that the English countryside has to offer. Sussex is home to more forests than any other county in England and so it is a great place to spend your first day out of the new season. With the National Trust locations of Birling Gap and the Seven Sisters cliffs just a mile away, Friston Forest can sometimes be unfairly overlooked. 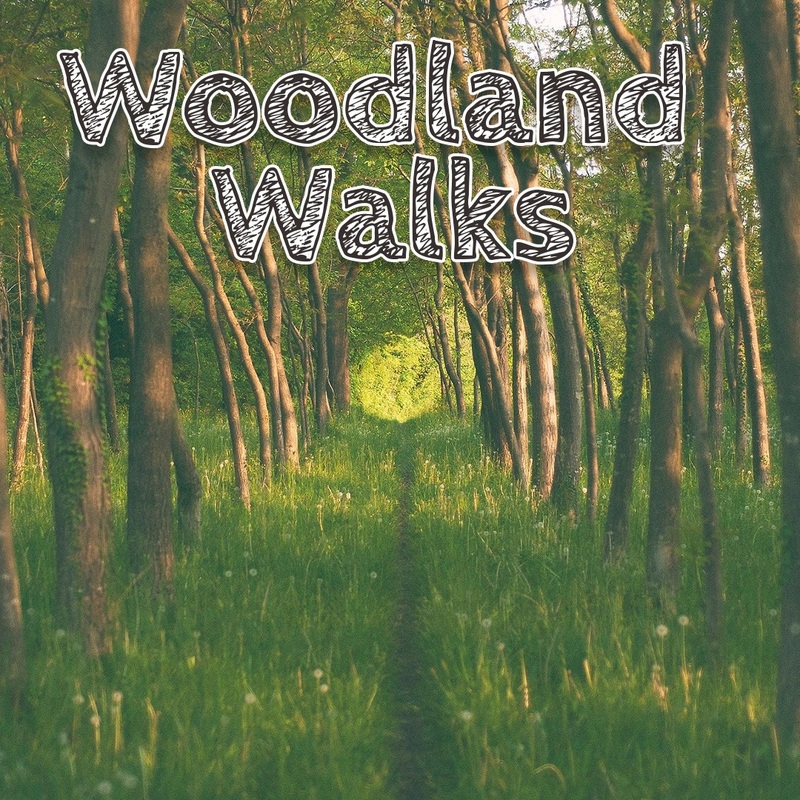 With numerous walking routes available for all abilities, the varied terrain includes beech woods and areas ideal for hiking or cycling. As spring sets in, it is also likely that visitors will be able to see a wide range of wildlife including rare butterflies, and even deer in the woods. 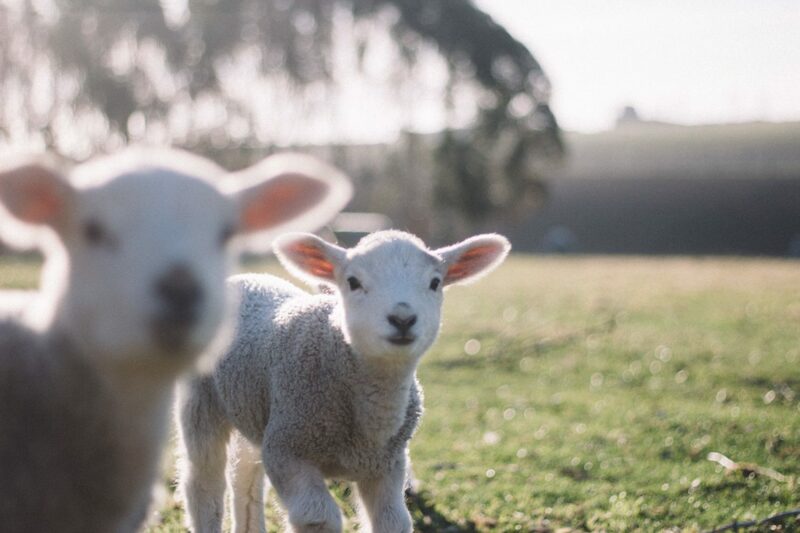 A day out at the farm is sure to capture the imagination of children of all ages, but it is an especially effective way to help young children develop a connection with nature and teach them the importance of conservation. With play areas, tractor rides and seasonal events thrown in, farms are an excellent way to enjoy an activity-filled day for all the family. Named ‘Attraction of the year’ at the 2017 National Farm Attraction Network Awards, Odds Farm in Buckinghamshire is a great example that allows children to take part in hands-on animal activities including feeding the pigs or sheep and meeting spring’s newborns. One of the most exciting things about spring is the abundance of colour after months of cold. It may still be raining, but seeing the flowers start to bloom is a sure sign that better weather is just around the corner. There are locations all across the country to see snowdrops, but Rode Hall in Cheshire offers one of the finest family-friendly walks. 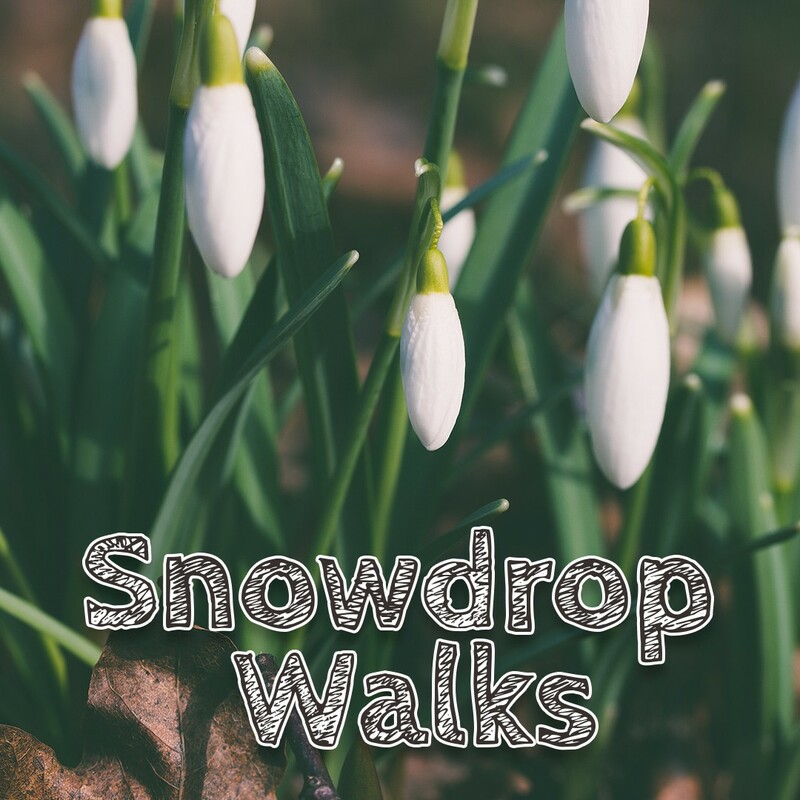 This mile-long route will take your family through the grounds of this 19th Century manor house’s Grade II listed gardens and show off more than 70 different types of snowdrop during February and March. Soon after the snowdrops, spring daffodils and bluebells start to appear until the wild garden is at its peak in April’s rhododendron season. The Norfolk Broads offer such a diverse range of walking routes and nature trails that there is sure to be a route perfect for your family, regardless of their age or abilities. Officially named a National Park in 2015, the Norfolk Broads encompass 190 miles of footpaths and 125 miles of lock-free waterways, scattered with beautiful rural landscapes and quaint little villages. 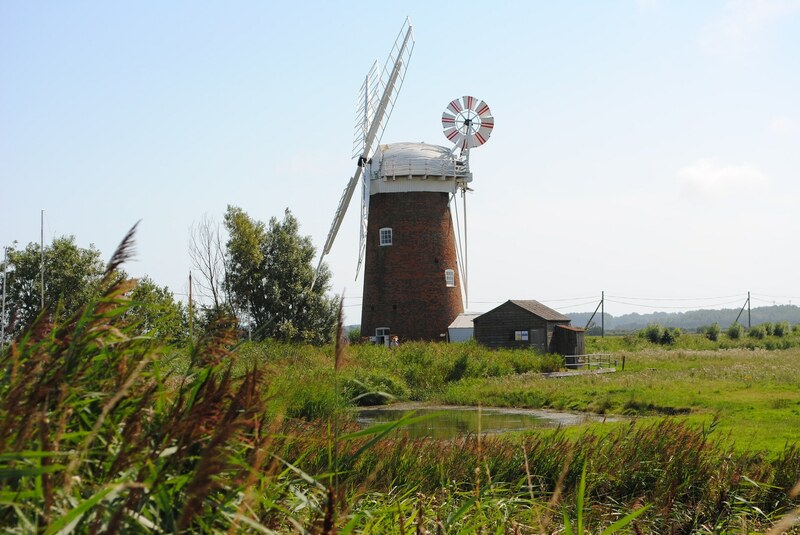 From spending a day fishing or experiencing the waterways on a day boat, to simply enjoying the sunshine among the region’s flora and fauna, the Broads have so much to offer on a family break. 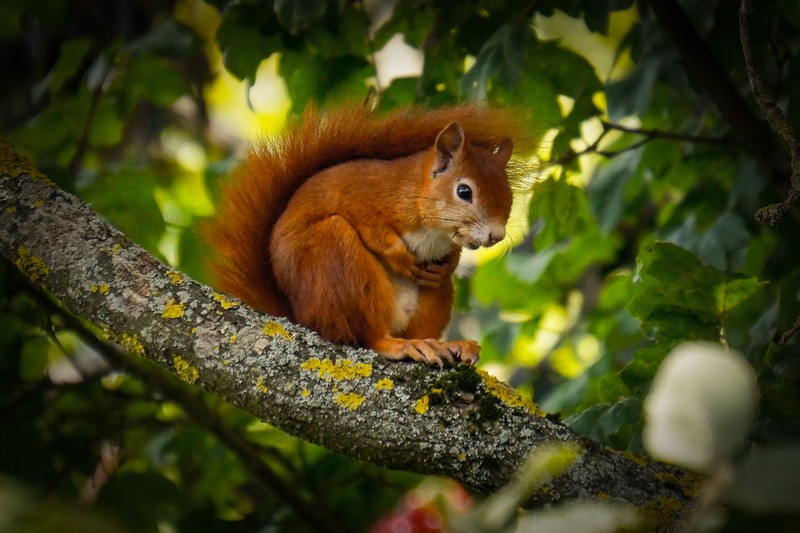 Trails are an excellent way to turn a walk into an adventure and the Isle of Wight’s Red Squirrel trail makes for an enchanting day out. Formerly known as the Troll Trail (some are even still hidden along the way), this walking and cycling route runs along an old railway track bed between Newport and Merstone. Along the way there are numerous pieces of art and sculpture inspired by the local wildlife, as well as facts about the animals you may discover on the trail. In addition to the squirrels, sharp-eyed visitors can spot many other creatures, including lots of different types of birds. Sparrows, woodpeckers, wagtails and buzzards have all been spotted in the area. When it is time to take a break, the Birchmore pond at the mid-point of the trail is an excellent spot to stop for a picnic, as are the carved benches that line the route. For a family looking to enjoy a magical day out, the Forbidden Corner in Leyburn, Yorkshire, is as fairy-tale as it can get. This four-acre section of Tupgil Park is full of hidden tunnels, passageways, and surprises which will capture the imagination of parents and children alike. The attraction’s initial creation was an accident during the construction of a walled garden. This became a folly for the owners, which quickly captured the public’s imagination. Originally planned to be a private grotto, the Forbidden Corner became a public attraction in 1994 and has been popular with visitors ever since. 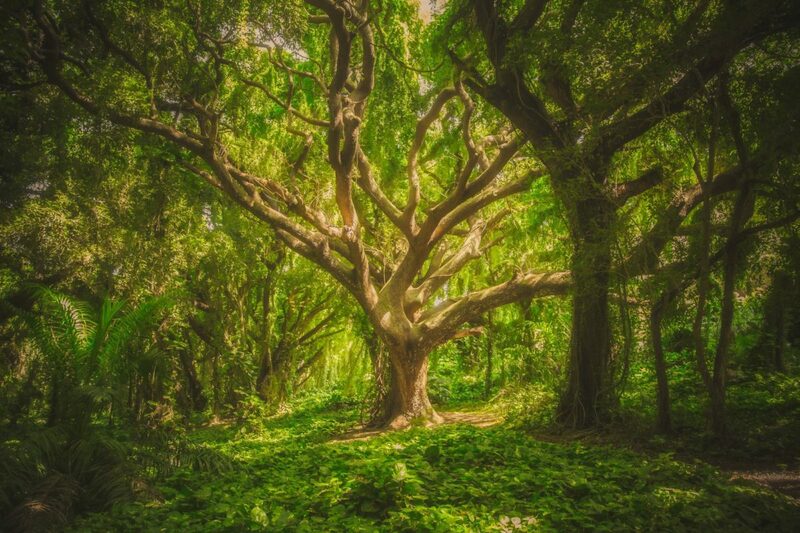 No matter how you choose to spend your day out, any of these activities are sure to entertain and inspire the whole family, instill a passion for nature and the great outdoors in the young and reignite it in the rest of the family. I don”t think I”ve ever seen a canopied recess like that. Fascinating! The snowdrops are beautiful, too especially in such number! I love that you have so much history right there where you are. We just don”t have that in my part of the world.